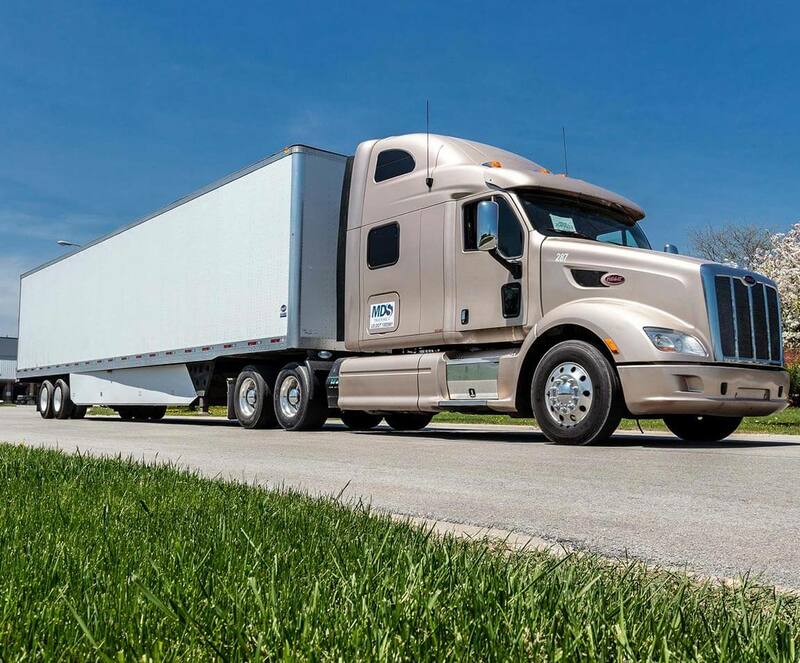 Skyway Holdings offers a wide range of transportation logistics solutions dedicated to a single purpose — getting the best possible deals for our customers, tailored to their exact needs. Subsidiaries MDS Trucking and Skyway Brokerage offer both asset and 3PL services, ensuring your freight shipping needs are handled efficiently, in a cost-effective manner and with the safety of your cargo our top priority. 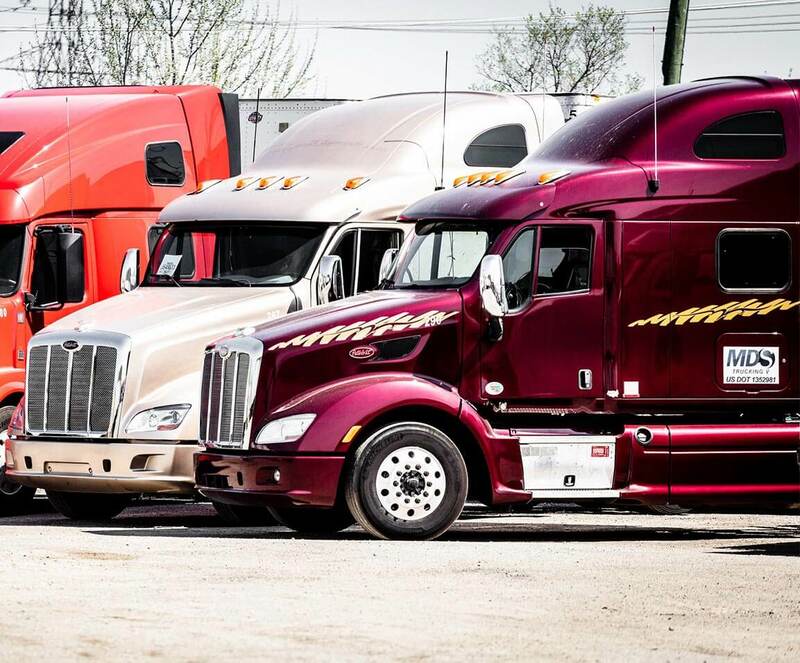 Whether you are a carrier trying to optimize your business, a shipper moving freight, or a driver seeking career opportunities, Skyway Brokerage and MDS Trucking connect transportation industry professionals. We encourage independent shipping agents and freight brokers to contact us to improve their services. 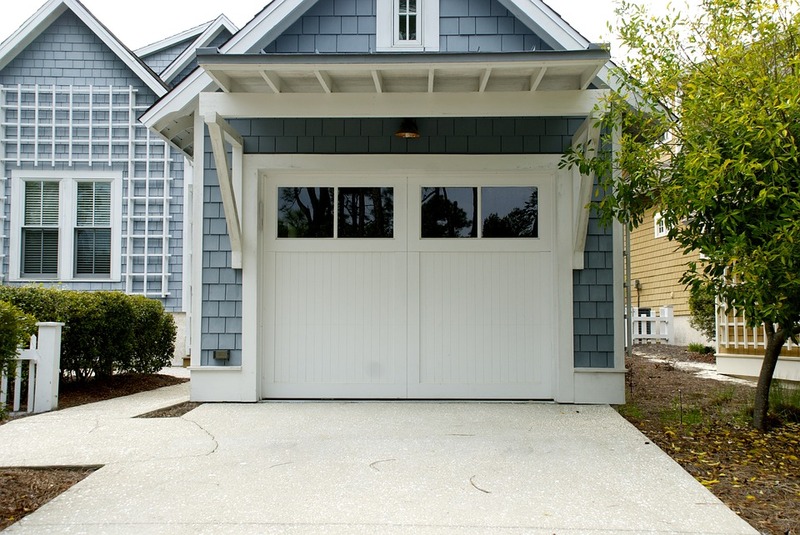 Honesty and integrity, coupled with our commitment to the very best in customer service standards, enable us to be the top choice for repeat customers nationwide. 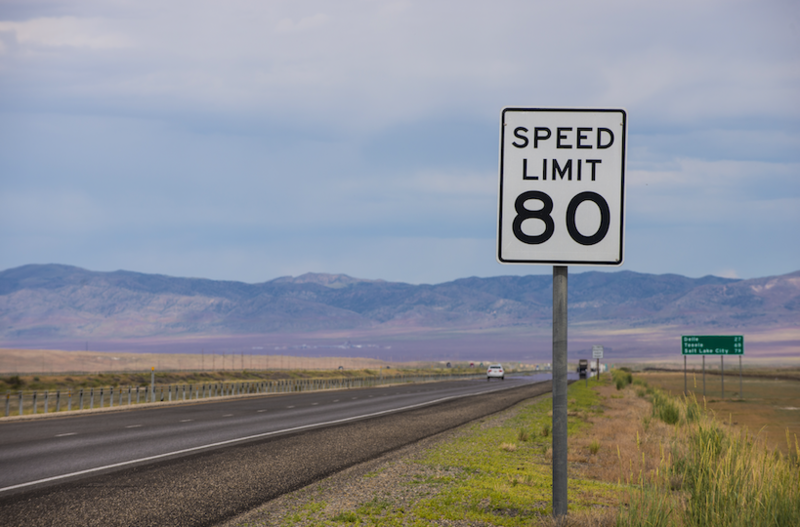 Group urges states to reconsider increased speed limits on roads. Logistic companies continue hyper focus on last-yard shipping for online shopping customers. 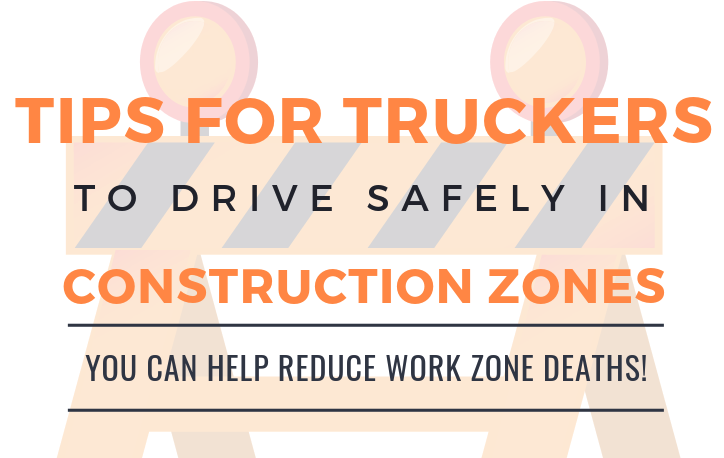 Use these helpful hints to avoid construction zone accidents.